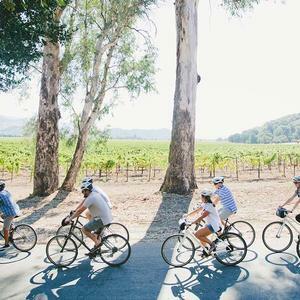 With two awesome Napa Valley locations (Napa and Yountville) and three levels of support to choose from, Napa Valley Bike Tours offers an array of experiences to suit every visitor and every budget. 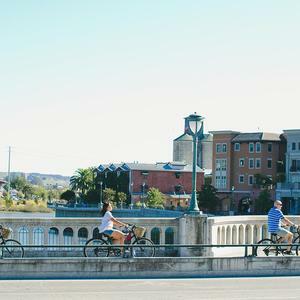 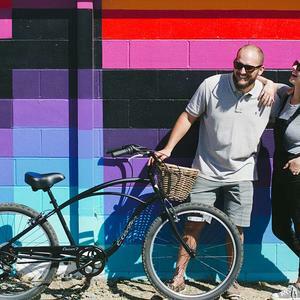 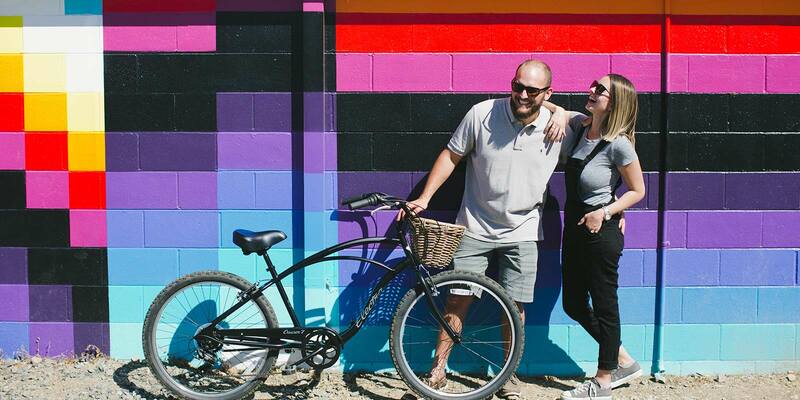 Join a Guided Bike Tour hosted by a knowledgeable Tour Guide, or go Self-Guided or Rent Bikes with the aid of our custom route maps and expert local advice. 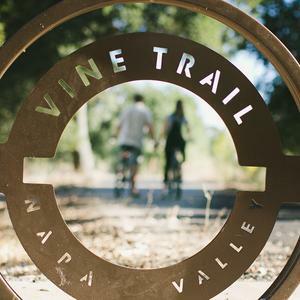 Both rental shops also offer direct access to the Napa Valley Vine Trail – a totally car-free bike path spanning 12.5 miles from southern Napa all the way to Yountville. 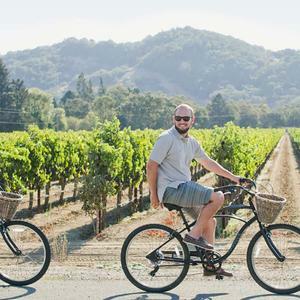 And with three levels of support to choose from, NVBT offers an array of experiences suited for every visitor and every budget: Rent Bikes to go on your own with the aid of our awesome route maps and advice; upgrade to a Self-Guided Tour which adds a box picnic lunch and wine purchase pickup service to your bike rental; or, opt for one of NVBT’s signature Guided Bike Tour hosted by our team of knowledgeable local Tour Guides. 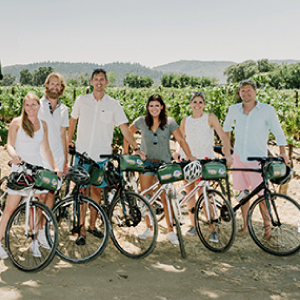 No matter which option you choose, the team at NVBT shares the common goal of making the time you spend biking your favorite memory from your wine country trip! 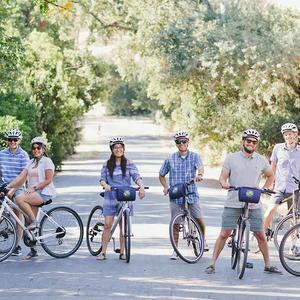 Join one of signature Guided Bike Tours, hosted by a knowledgeable local Tour Guide. 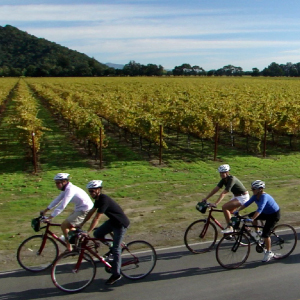 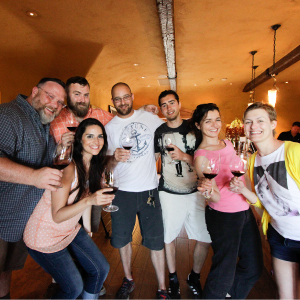 Our guided tours groups ride at a casual pace, averaging just 3-6 miles between stops at local wineries for tastings. 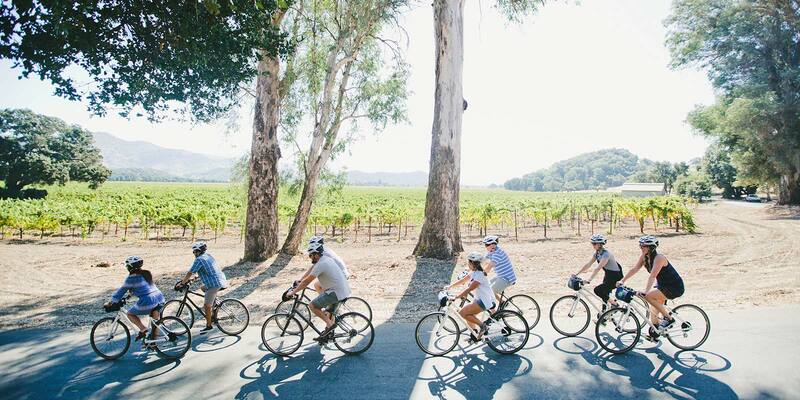 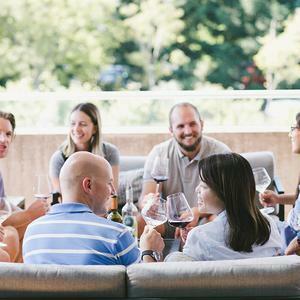  Plan an unforgettable day in wine country for your private group! 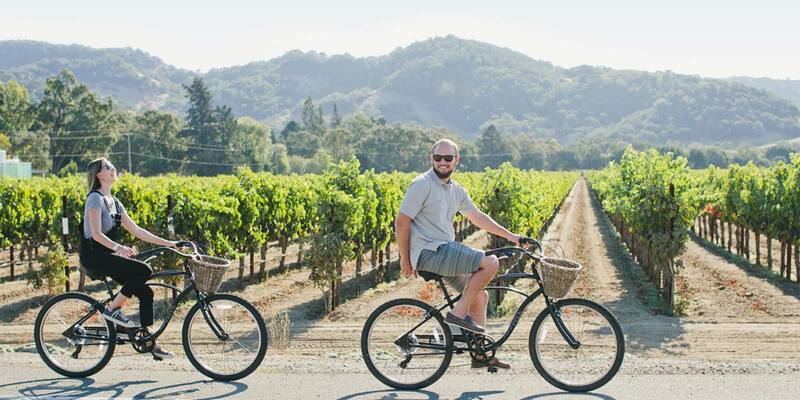 We specialize in customizing itineraries tailored to your specific needs: from desired mileage/terrain to winery visits. 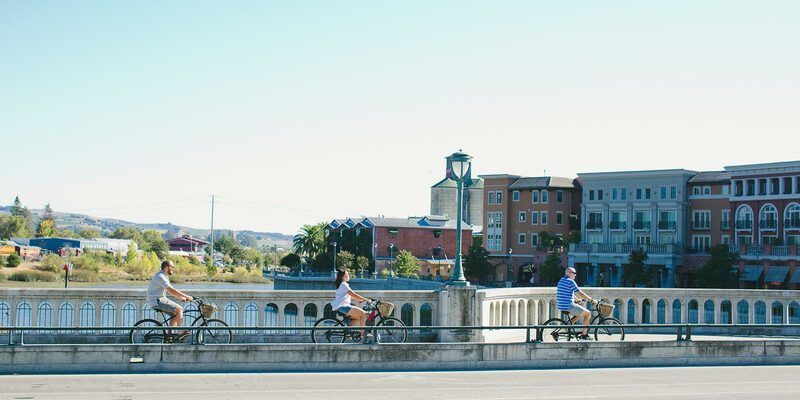 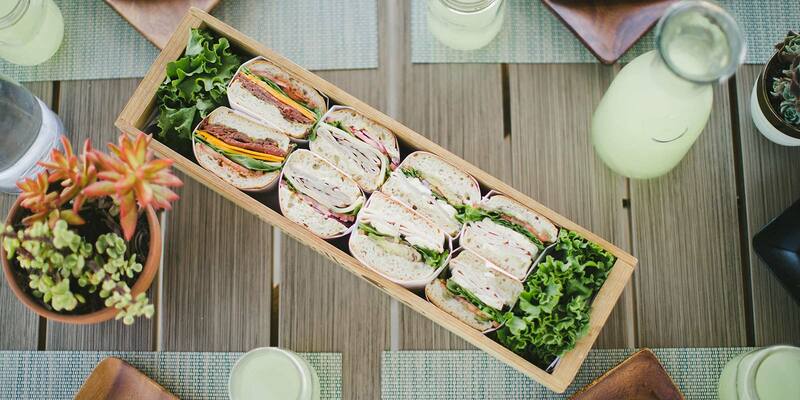 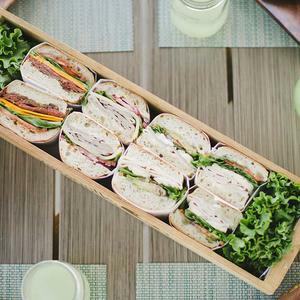 Let us help you plan the perfect day. 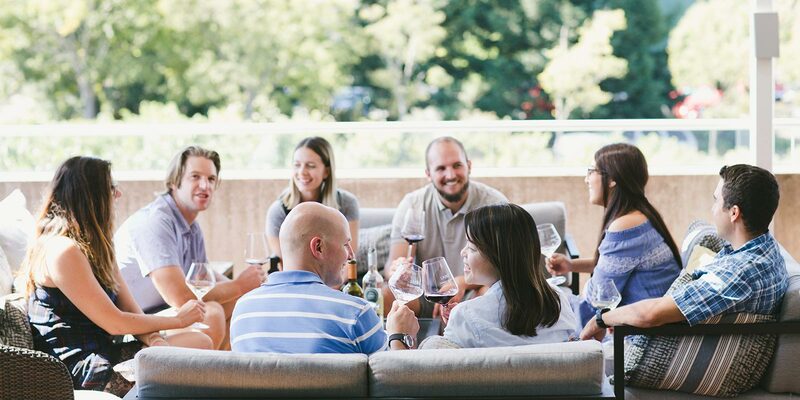 Break your team out of the boardroom and get them outside to experience the vineyards up close! 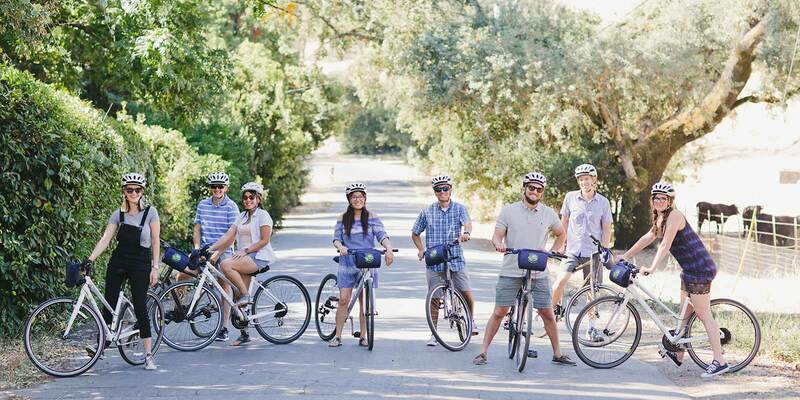 We specialize in customizing bike tour itineraries that work within the context of your busy meeting schedule.